KINDLE your Students' Love of Reading with a Big Giveaway! Can you believe that it is the first of August! The summer has flown by, and I will be heading back August 10th to start my 22nd year of teaching! Can you believe it! 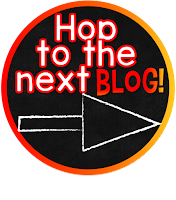 To celebrate the Back to School Season, several of us bloggers have come together to give you some awesome ideas for Back to School Books! These books can be used to set up your classroom community, begin a good lesson, or just as a fun read-aloud. It's a great book for teaching inferences and citing evidence. Van Allsburg tells the story of a farmer who hits a stranger on the road. The stranger loses his memory, and comes to live with the farmer while he recovers. While the stranger is there, the seasons seem to stop moving, the summer heat continues, and the pumpkins become huge. Little does the family know the importance of the man they are helping to heal! I LOVE Van Allsburg's books for upper grades! 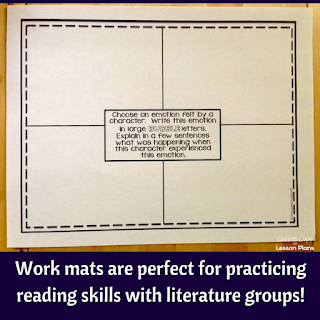 They are a perfect way to begin Reader's Workshop mini lessons using picture books! I also use Van Allsburgs books to teach my students what to do in literature circles. How to have a conversation about a book, and be responsible for contributing to the learning goal. To help them with this, I use my Reader Response Rectangles. This pack contains 33 questions and activities for nonfiction and fiction reading. There are several styles in the pack. I include "header" questions that you can print and include in an interactive notebook, or copy and put on Reading Rings like the picture below. I also included a Reader Response Journal if you want your students to have the questions all in one place. 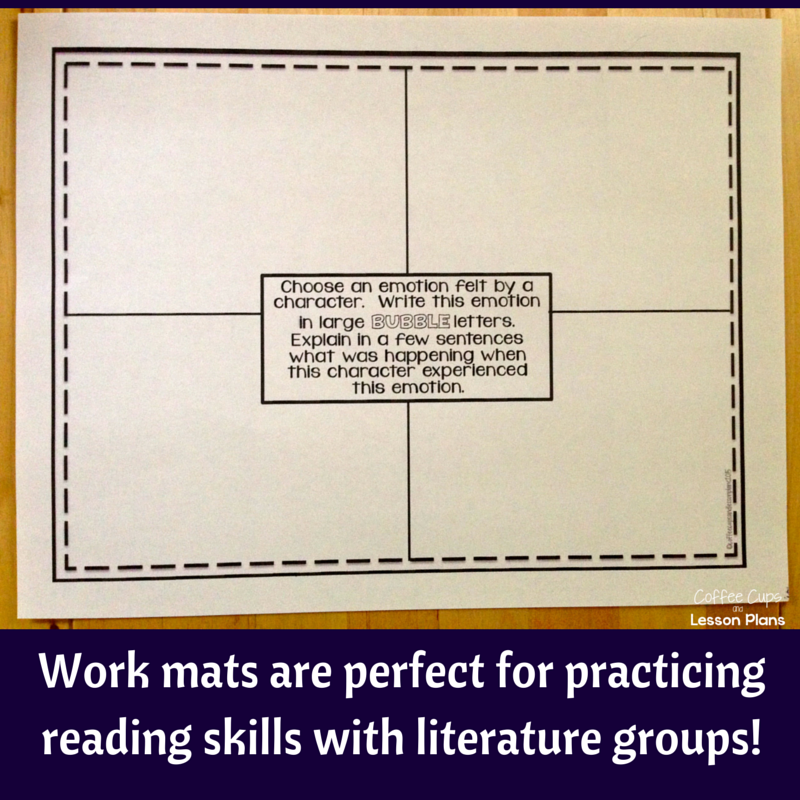 Finally, I created Work Mats. 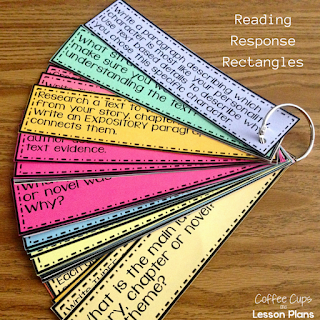 I use these at the beginning of the year with my literature circles. Three or four students focus on one goal from the mini lesson using The Stranger. Then I move into other books, and do a complete author study, all the while, reviewing skills from the previous year, before I "kick it up a notch." Have you seen these other books by Van Allsburg? And have you heard? 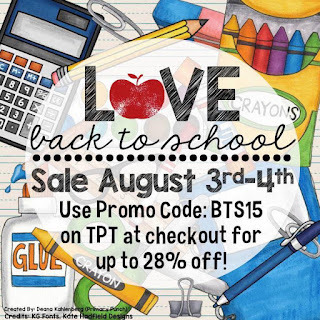 Teachers Pay Teachers is having a site-wide Back to School Sale August 3rd and 4th, so you will be able to get the Reader Response Rectangles at 28% off using the promo code BTS15! We know what else really "lights a fire" in you, and that is fabulous technology! We are giving away a brand new Kindle Fire HD6 to one lucky winner! It will be perfect to keep up to date on all of the amazing literature that is currently being published! Good luck! We hope you have a successful start to your school year! Head on over and visit my BBB Sabra at Teaching with a Touch of Twang to find your next key word!! I just LOVE Chris Van Allsburg! Thanks for all the great ideas! Great ideas! Van Allsburg is one of my favorite authors! 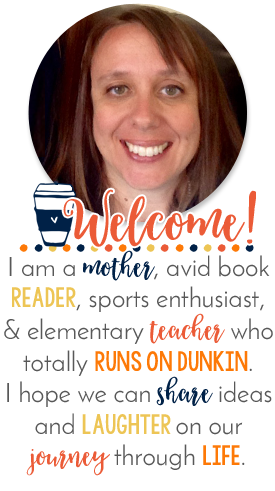 Teacher Week: Five Fun Facts about Me! Finally, It's Monday and I Made it! Five for Friday: Almost Back to School! 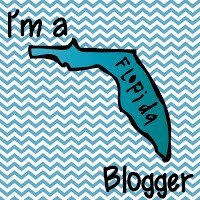 Get to Know Me with A Little This and That!